Love these picks! Thanks so much! Excellent service! Can't find these picks anywhere else. Great prices too. Great pick! Really nice quality feel. 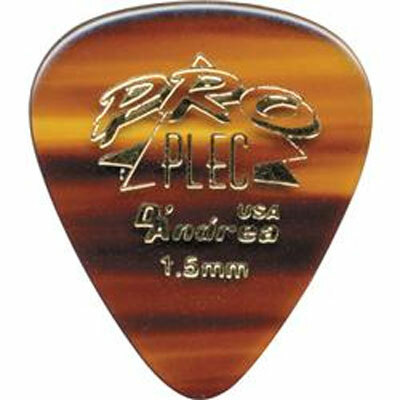 Feels and sounds as good as several picks I have that cost several times more. I also like that D'Andrea is making shapes and sizes no one else does anymore. Great company still making great products. Thanks again for carrying them, Strings By Mail!